The north-east has been revealed as a hotbed of gun crime with one of the highest numbers of people caught with deadly weapons across the country. Justice Secretary Humza Yousaf has told police officers he is listening to their calls for an exemption to the workplace parking levy. Graduates from other professions will not be fast-tracked into Scotland’s police service at higher ranks like in England and Wales, Justice Secretary Humza Yousaf will pledge today. Domestic abuse incidents in the north-east have risen by 10% in the last year, according to new police figures. Shetland’s transport partnership is to write to the Scottish Government in an effort to get more clarity on its position on fixed links. Nicola Sturgeon wielded the axe yesterday as she delivered the most radical reshuffle and restructure of the Cabinet in the 11 years since the SNP took power. Council chiefs claim the north-east is working with “one hand tied behind its back” due to rail services lagging behind the rest of the country. The Scottish Government’s Green Bus Fund is making £1.7 million available to operators, local authorities and regional transport partnerships. Plans for a new road in Inverness linking the A9 and A96 trunk roads were unveiled today and will provide enhanced facilities for road users, cyclists and pedestrians. Scotland’s first aviation maintenance apprenticeship programme is now accepting applications. Users of the West Highland Line - made famous by the Harry Potter films - can look forward to improved services with the formation of a new review group. 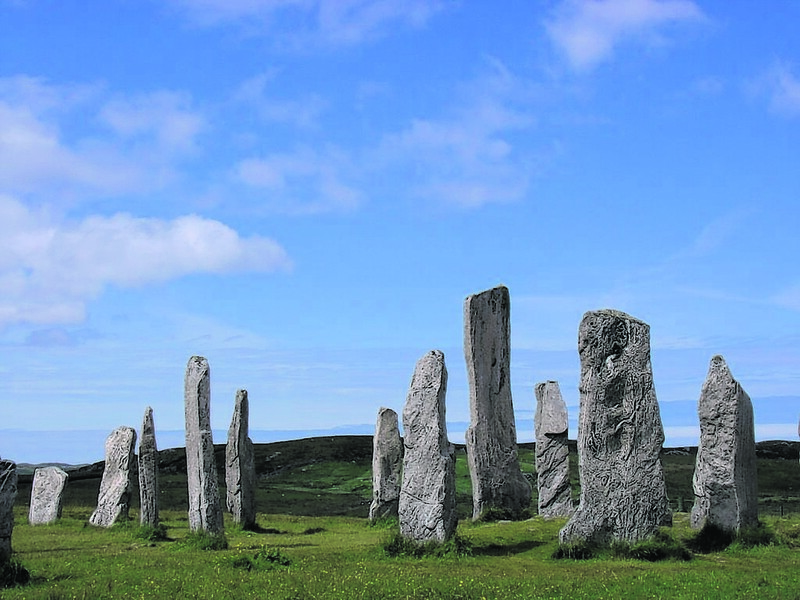 Extra summer flights from Glasgow are being added to the busy islands of Barra and Tiree. Schools and roads across the north-east were closed yesterday as the region succumbed to the Beast from the East. A storm dubbed the 'Beast from the East' has begun to cause chaos, with schools and roads across Scotland affected on Tuesday. The Scottish Government is urging people to slow down when driving through town centres after new figures have shown this is where the large majority of accidents occur. 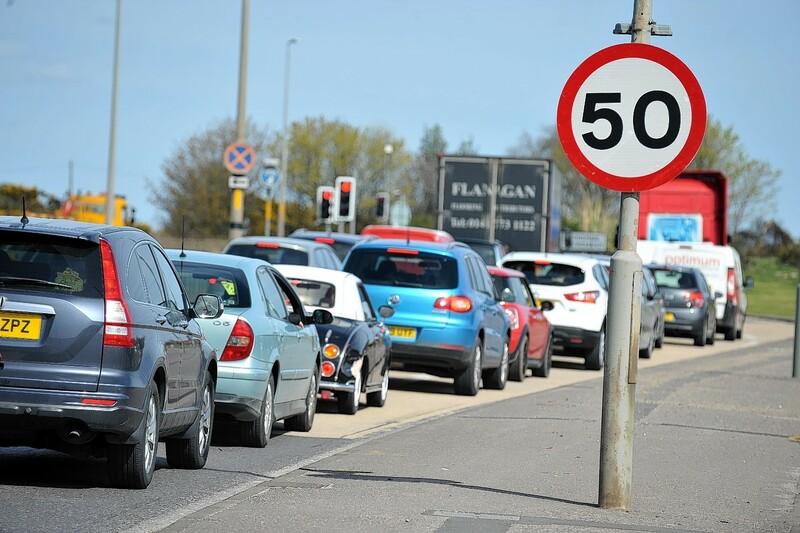 A councillor who has campaigned for the dualling of the A90 to include the notorious Toll of Birness has urged cross-party cooperation on the issue. A north-east junction which critics have branded unsafe is set to come under the spotlight at the request of a local MSP. Scotland’s transport minister has said it is “critical” for confidence to be restored in controversial offshore helicopters before North Sea workers are asked to step back aboard. A traffic study which aims to improve journey times through Fort William will begin before the end of the year. The soaring number of campervans travelling to the Western Isles has prompted a call for a new “motorhome levy”.